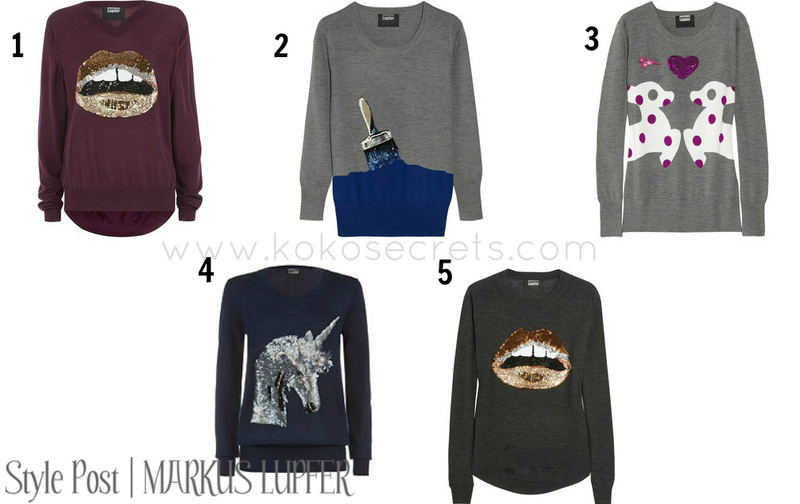 Style Post: Is it too early to be lusting over Markus Lupfer jumpers? I think I will have to answer that question myself ...no it's not! I know we're still in August and it sounds like I'm wishing the summer away, but I'm really looking forward to autumn and winter. There are amazing items in the shops at the moment that have got me excited for winter (Ok, not so much the cold, but the clothes!). So I decided to share my love of Markus Lupfer jumpers with you as I'm a fan of his statement jumpers. For those who may not know, Markus Lupfer is a German designer who mixes sequins, quirky prints and embellishments which have become his trademark. The jumpers are of great quality made from 100% soft merino wool to keep you warm especially as the weather is getting cooler. His collection doesn't just include jumpers but they are the items I keep getting drawm to. I have a few jumpers below that I've got on my wishlist at the moment. Some of you may find the colours I've chosen "boring", but grey really compliments my skintone. Plus it's an easy colour to match. I think if the jumper is paired with a little skirt and boots or jeans, it creats an effortlessly stylish look. There are lots of other designs and colours in the range. 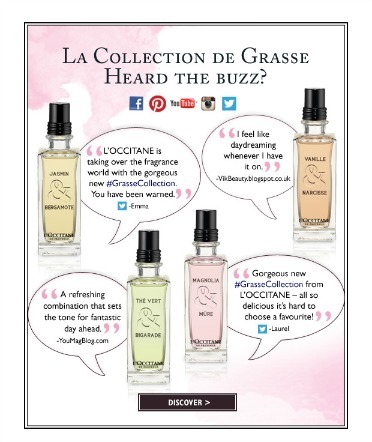 Definitely worth checking them out. You can pick up Markus Lupfer jumpers at high end department stores such as Selfridges and Harrods in London or at various online retailers. What do you think of the jumpers? 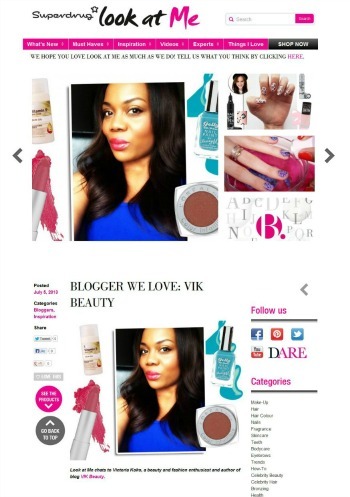 **** Don't forget you can follow me on twitter, instagram, facebook, bloglovin and gfc! I love them! I've been waiting for the moment when it's OK to start thinking about jumpers all summer, but sadly (for me) that sun just won't go away! I love these jumpers, particularly the work in progress one. That's very cool!